Good spring set. As good or better than manufacturer. Very reasonable priced.....Customer service is great! Great replacement spring which completly changed the way my Sig .380 performs. No more parcial breach closures causing a jam. 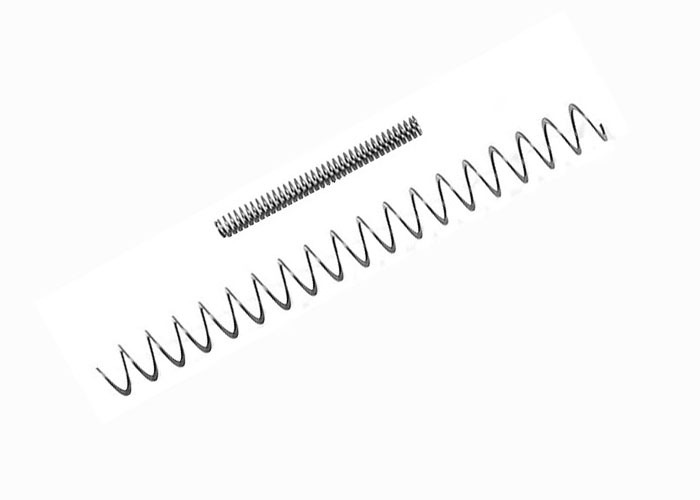 I would recommend anyone with a factory recoil spring to replace it with this Top Gun spring and enjoy firing your pocket pistol again.